Every morning and night repeat your healing mantras to yourself. Each time you feel stressed, sad, or catch yourself focusing on what isn’t going right; take a deep breath and say your powerful mantras to overcome and get out of the negativity trap. 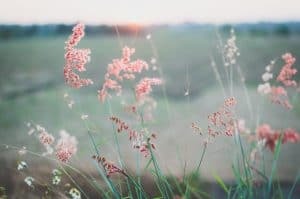 Use this ritual to help reset yourself and as a reminder that you have made a commitment to yourself to focus on recovery. Pair the mantras with things you do every day so its easier to incorporate them into your routine. Say them while brushing your teeth, doing the dishes, or as you walk out of the door every morning. I am strong and I will recover. I have the power to create change in my life. I am persistent and powerful. I will shine today. My body has the power to heal. I trust myself. I will nurture my health. I live in today. I will make these moments matter. I will make small changes today. I can and I will get better. I am free of sadness today. I am a great person and I deserve to feel happy. I will take care of myself and love myself today. I believe in myself. I can soar. I embrace the positive. I can find beauty. I am healthy and I am happy. I am grateful for this day. I will live in the moment. Everything I need is within me. I know what I need and I will take care of myself. I am committed to my goals and I will persevere. This is temporary. I am strong. I am improving every day and I am open to happiness. I am worth it. I will take care of myself. I am getting stronger and healthier. I am filled with energy every day. I am enough. I am whole. I am well. I am courageous, strong, and powerful. I will not stop. Do you need an extra reminder of your mantra and the commitment you are making to yourself to get better? Use this jewelry as a grounding tool when you are feeling overwhelmed. 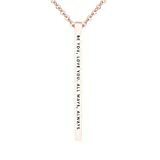 In those moments, you can touch the bracelet or necklace, take a deep breath, and repeat the mantra. This will be a ritual you use to bring yourself back to the current moment and out of a negative spiral. If you can’t find your exact mantra personalize your own. 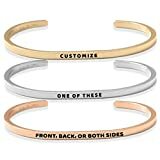 On this bracelet you can choose your own fonts and whether the mantra is written on the inside or outside. 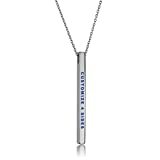 The necklace can be customized to write mantras on all 4 sides. Negative thinking is a symptom of depression. Cognitive distortions are used to reinforce negative thoughts and keep us feeling bad about ourselves. Thoughts are associated with chemical changes in our brain. These chemicals carry messages through our body to communicate how we feel. Fascinating research has demonstrated our brain’s neuroplasticity which is the ability of the brain to reorganize itself throughout life. Repetitive, positive thoughts can help rewire your brain and strengthen the brain areas that stimulate positive feelings. 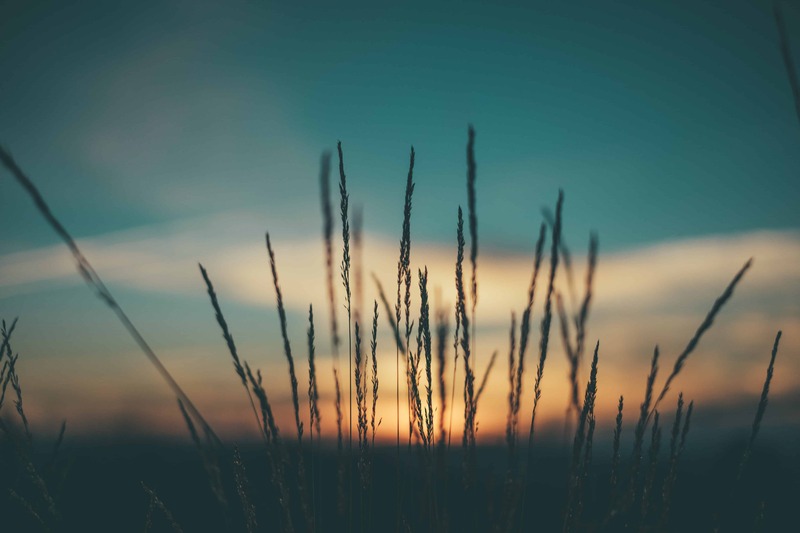 With Cognitive Behavioral Therapy (CBT) people learn to identify and change destructive thought patterns that have a negative influence on feelings. CBT helps people identify a negative thought, challenge the accuracy of that thought, and counter it with more realistic thoughts. By doing this, negative thoughts begin to lose their power. 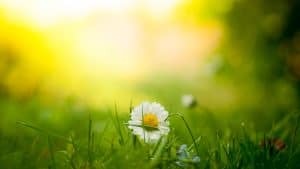 Reframing thinking and changing these patterns from negative to more positive thoughts shifts our brain connections and strengthens the parts of our brain that help us feel positive. CBT works to rewire our brains thanks to neuroplasticity. I found a great post written by a woman with a history of depression who had brain damage after a suicide attempt. 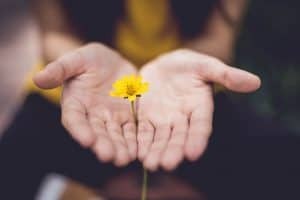 She writes about how she used neuroplasticity to overcome and recover and writes this blog to explain neuroplasticity more. Daily mantras for positive thinking: What if I don’t believe them? You don’t need to believe the mantras in order to you say them. They may seem far-fetched or impossible to imagine but as you continue to say them, little by little, they will seem more real and life will seem less gloomy. As you are using mantras, work to reframe negative thoughts to shift the focus onto progress and changes that are being made. When a thought like “I will never make any progress” enters your mind take a moment to analyze that thought. Challenge it! What is the evidence for or against that thought? Every time you successfully use a mantra or recognize negative thoughts it is an example of progress. Changing thinking takes time and repetition but it can happen. 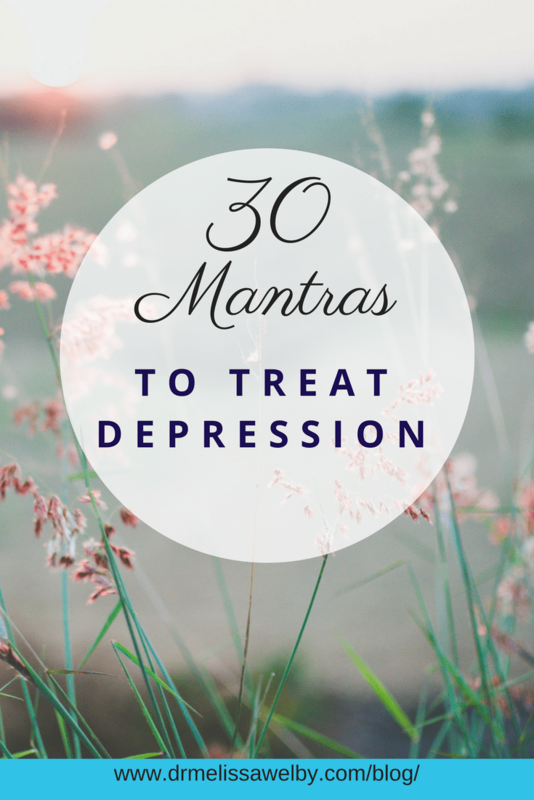 Daily mantras will be part of this work to help shift the focus away from depression. 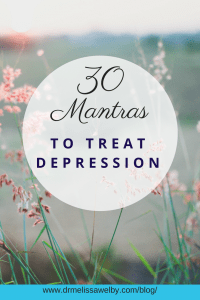 Mantras for depression: Is that enough to get me better? Depression is best tackled by using lots of different strategies. Often medication is a necessary part of treatment but your emotional health, thinking patterns, and habits also need to be addressed in order to recover fully. Read my next post which talks about 11 effective interventions to treat depression. Mantras are one intervention in your toolkit for feeling better. 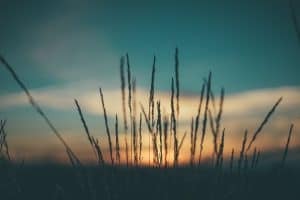 This post will talk about 10 more tools to help you recover. Each improvement in self-care and change you make to thinking patterns will help you recover quicker and more completely. Mantras can assist you in healing from depression and start to interrupt the negative thought patterns. Let me know what mantras have been helpful for you! Read more about management of depression. I wrote a series about using exercise as a powerful recovery tool for depression. I will show you how to set appropriate and helpful goals, get started on your plan, and stay motivated when you don’t want to get out of bed. Read these posts here, here, and here. My husband has a best friend dealing with depression. It can be really hard, and I appreciate your advice to say a daily mantra of improvement. I agree that by saying these things, even if you don’t initially believe them, it can help change your thinking! These tips are excellent. I feel they are good for everyone, whether or not you feel depressed. The mantras are very uplifting. Weight Watchers have published a book called Be Happy in which they suggest making our own mantras to look at daily to remind ourselves of our worth. Your 30 in here are great!! Thank you. Mantras are a great way to reset thinking and remind ourselves of the path we are on! Glad you liked my suggestions! These are wonderful suggestions and I’m going to sort through the mantras and find my own. Thank you for helping me finish off beating depression. You can do it! Glad the post was helpful.